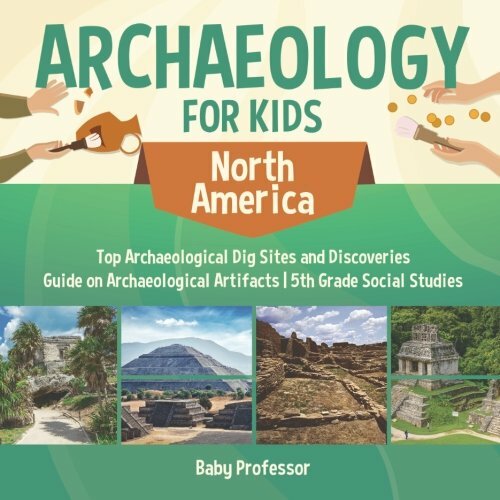 Continent studies are so interesting, especially for kids! Do your kids know that Mexico is in North America or that Canada is also in North America? 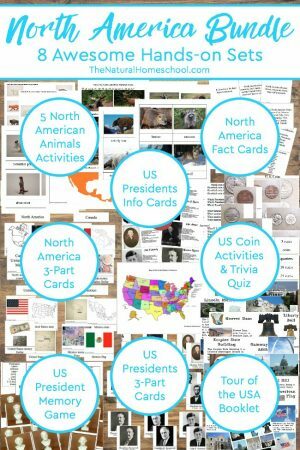 In this post, we will discuss a great way to collect and store facts on North America. 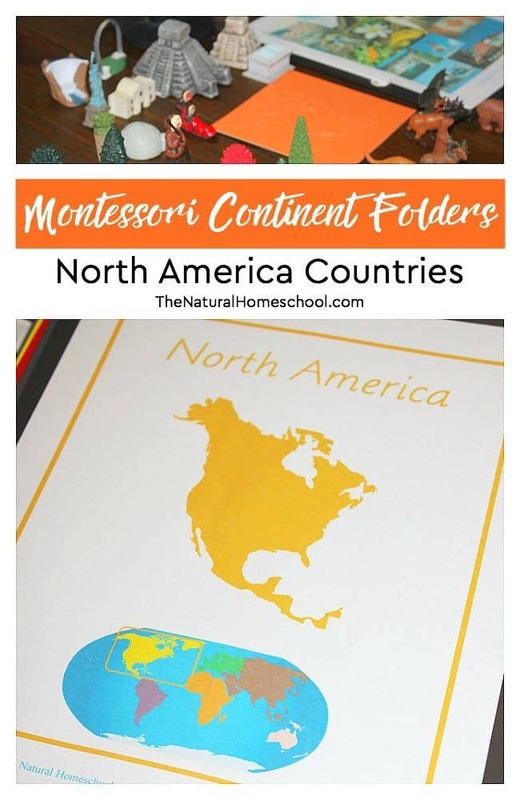 It includes a free printable of our Montessori Continent Folder series! 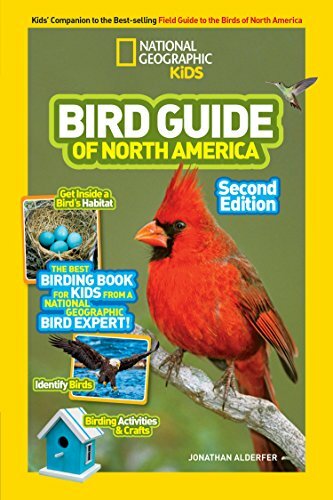 As you collect your information, be sure to also collect maps of North America and all of its countries. Find some with borders and without, as well as some labeled maps and some plain ones. 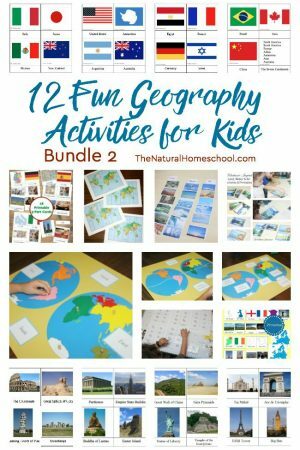 This will help your children become more versed when it comes to visual maps of different parts of the world. 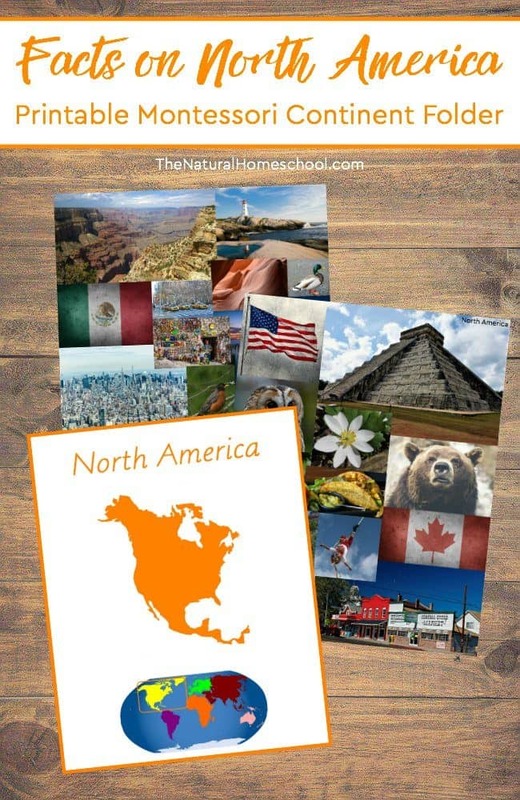 Can your kids name a country in North America? 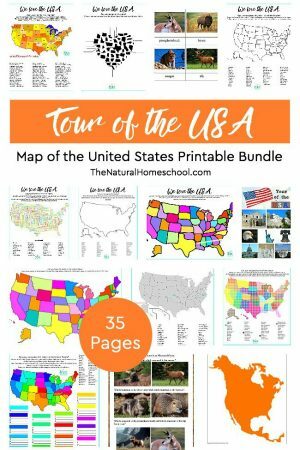 This printable includes the cover page for your North America continent folder and 2 pages of collage images of this beautiful continent. 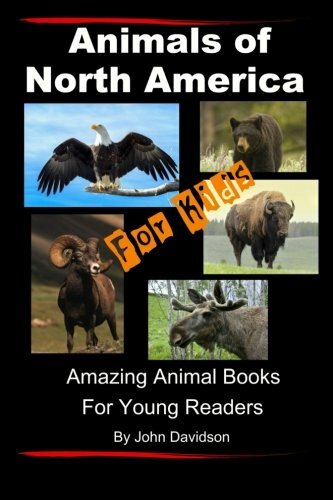 As you collect North America facts for kids to keep in the continent folder, be sure to also look at our North America information bundles. 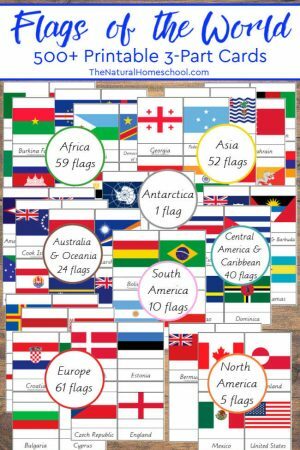 This free printable is part of a series that covers all 7 continents, so you can have 7 beautiful folders for each of the continents. It is a great way to keep your information organized and safe from getting misplaced or damaged. 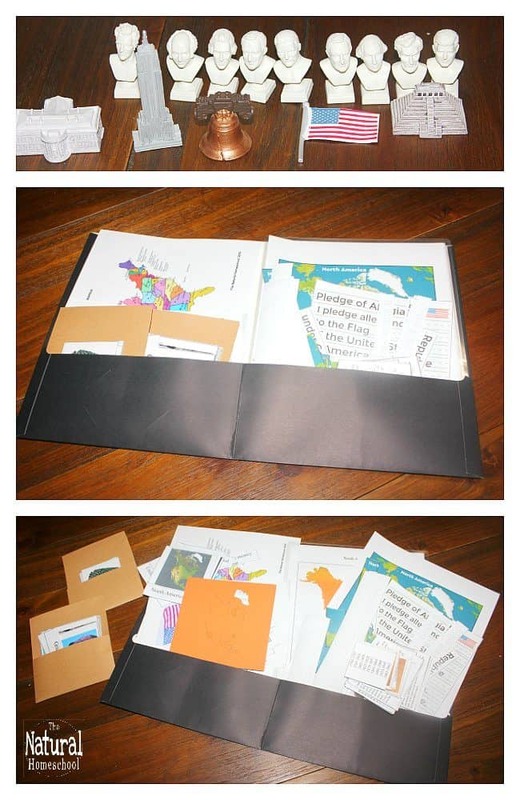 As much as we love our Montessori continent folders and our other bundles, we have actually made continent boxes, too! 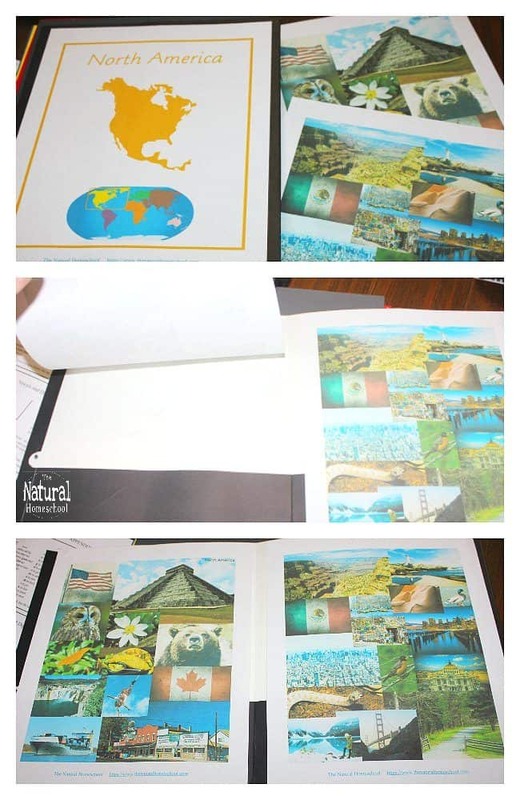 We learned so much on the History of North America and North American Geography that we couldn’t fit it all in the beautiful folder. 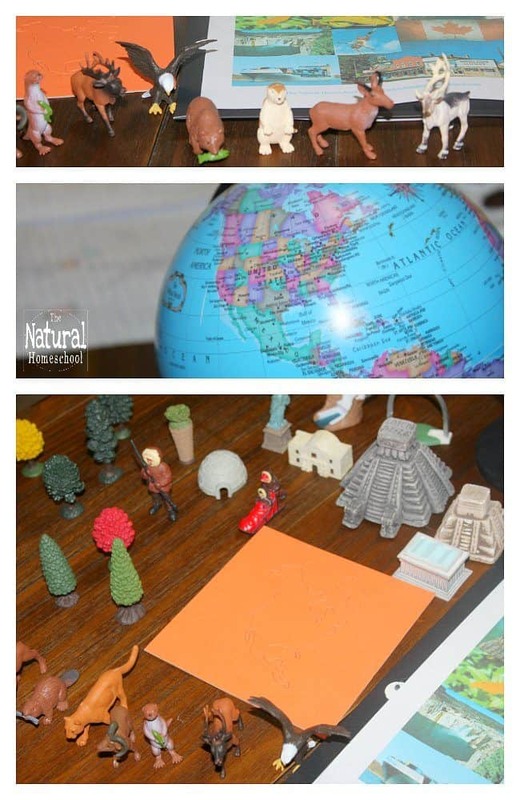 As an extension, we made our continent boxes to keep bulkier things that we belong in each of the continents. We always include a bigger map of North America for kids to refer to during our North America studies. It fits perfectly in the box (rolled up, of course). Read more on it HERE. To receive your free printable, simply enter your name and email address below. The. Check your inbox. The PDF file will be right there waiting for you! 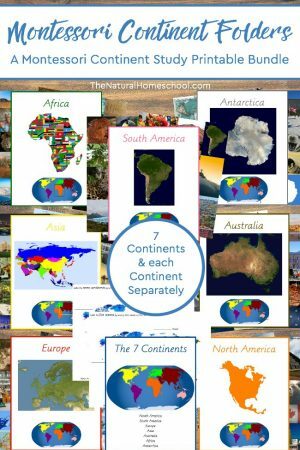 Thank you for checking out our Facts on North America ~ Printable Montessori Continent Folder post!